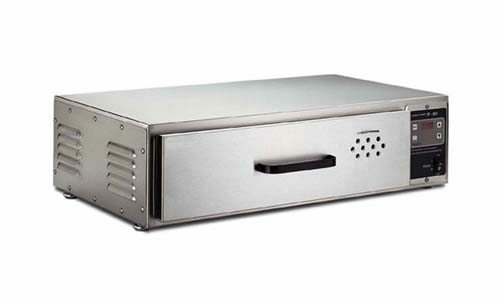 Henny Penny Countertop/Modular Holding Cabinet | DSL Inc.
Countertop / Modular holding cabinets from Henny Penny keep hold cooked foods at safe temperature. 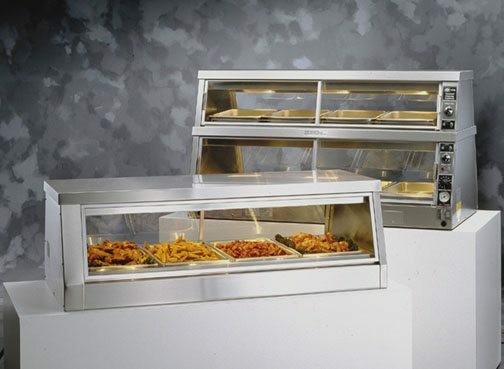 A wide variety of sizes are offered to fit any foodservice operation, from low profile bun warmers to single drawer modules and countertop display warmers. 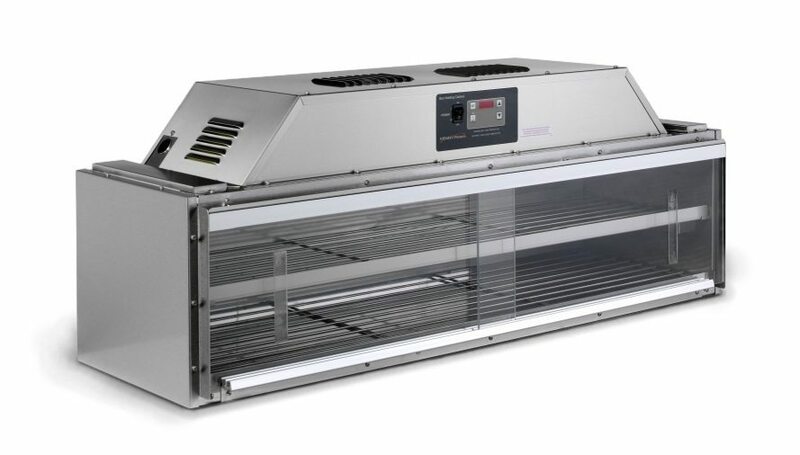 Functions and features vary, but each Henny Penny countertop holding cabinet is designed with two things in mind: Even, energy efficient heating and temperature control; and easy product access that promotes uninterrupted workflow. 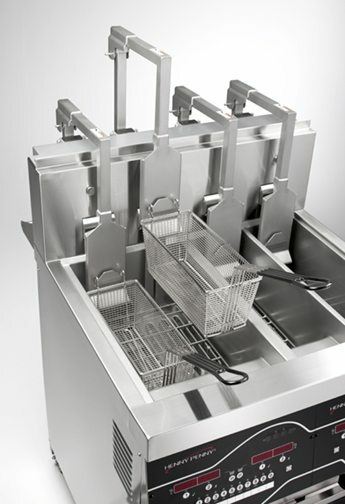 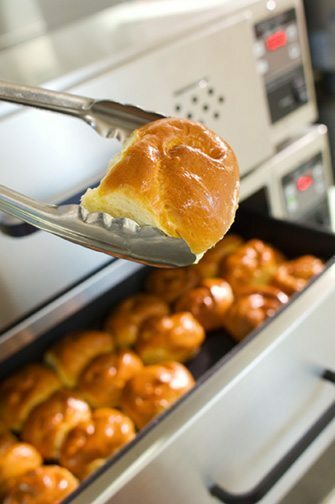 With Henny Penny, you’ll also enjoy standard pan sizes, high product visibility and access, positive closures, and durable stainless steel construction. 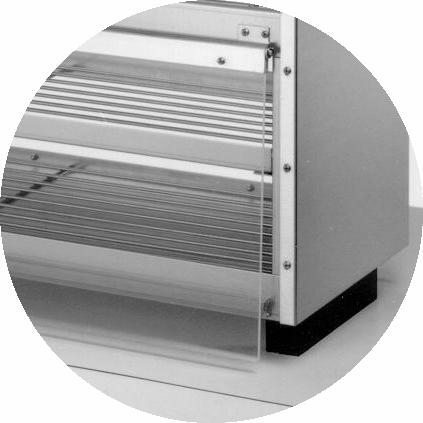 MP 941 models are single drawer modular units that can be placed in various locations, stacked or mounted under countertops. 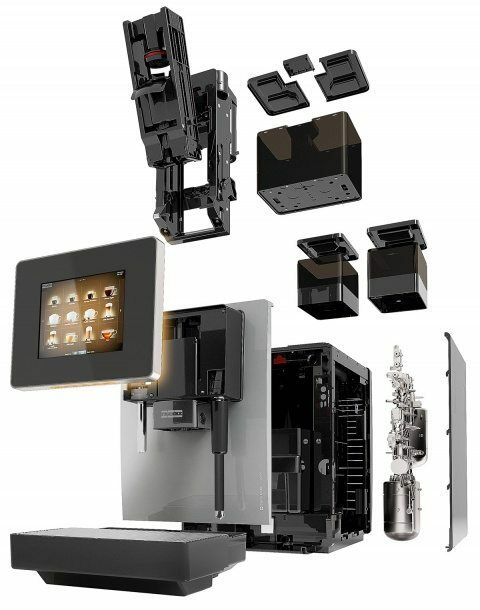 They can be ordered in multiples, as MP 942, 943 and 944 to provide separate holding environments operated from a single control source.